At BRIDE Ministries we get a lot of questions along the lines of how to cope with SRA and DID as well as questions about best practices for ministering to it. 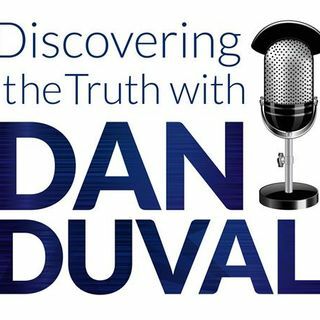 This is the third installment of coaching for coping with SRA and DID where Dan Duval takes time to talk frankly to various questions that are frequently asked along these lines. In this episode Dan Duval gets into teamwork and why it is important. He also talks at length about triggers and gets into the question of how to navigate life ... See More among Christians that do not have a grid for understanding what SRA and DID mean for a person coming from this background. This program will be highly educational. Don't miss it!